When winemaker Telmo Rodriguez took over his family's winery, he wanted to take the estate back to its origins. Using organic and biodynamic farming, he seeks to really express the unique terrior of his vineyards. 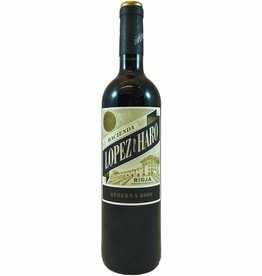 This Tempranillo blend spends 17 months in oak and is perfectly balanced. 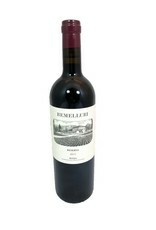 It's medium bodied with soft but structured tannins, notes of dark cherry, cedar, and a complex spiciness. 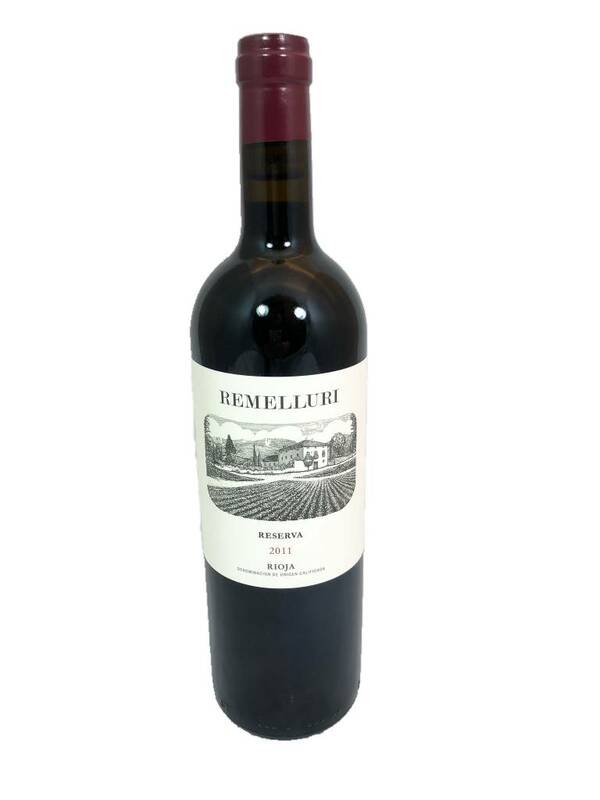 It has a rich and velvety texture with a long, mountainous finish.